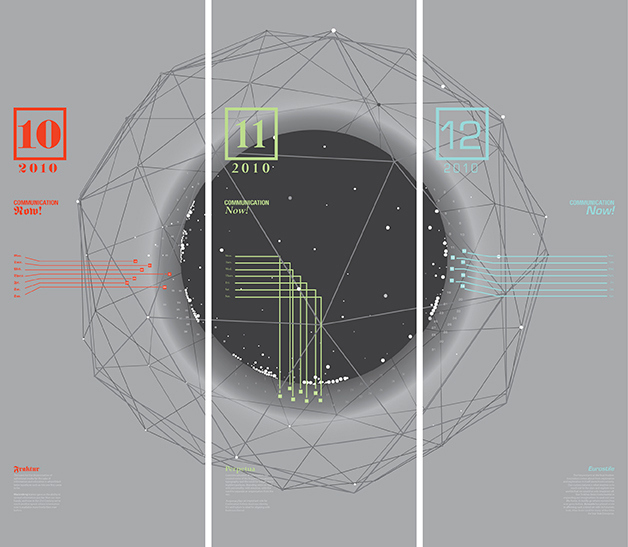 Poster design for typeface calendar. This was an experiment in attempting to revive 3 typefaces in a contemporary manner. Here I chose Fraktur, Perpetua and Eurostile. Each typeface has tons of history behind it and what I decided was to represent these three faces as a family in an info-graphic format. But the essence also lay in each piece's ability to stand alone as a poster on it's own.